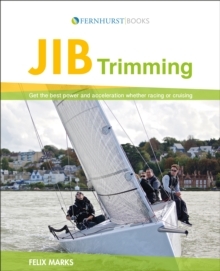 Uncover the secrets to sailing fast whilst remaining in control. 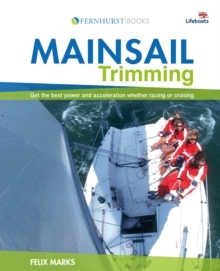 Mainsail trimming is not only a physically and mentally demanding role on a boat; it is also one of the most crucial. You need a deep and subtle appreciation of sail shapes and the controls used to achieve them. Most significantly, the role requires an obsession with acquiring and retaining speed. This book is here to help and it has been written in a groundbreaking way. Every effort has been made to simplify the subject and explain everything that you need to know without blinding you with science. Sailing terminology has been reined-in as much as possible and only information relating to mainsail trimming has been included. High quality photographs and illustrations are used throughout to simplify this complex subject. This is achieved by showing the sail shapes needed to make the boat go fast and stay under control. Only one sailing role is dealt with to further simplify the subject and make sailing more accessible to the newcomer.